Retail Strip located on the corner of Hawthorne and Market St and just off I-5. The center offers excellent visibility with traffic counts that exceed 90,000 cars a day. 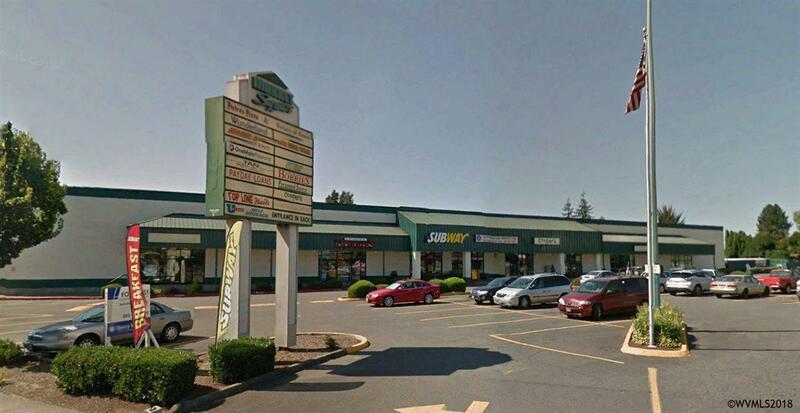 Property has well established neighboring tenants that include Pietro's Pizza, Wunderland, and Subway.